What were you doing on Saturday, November 13, 1993? 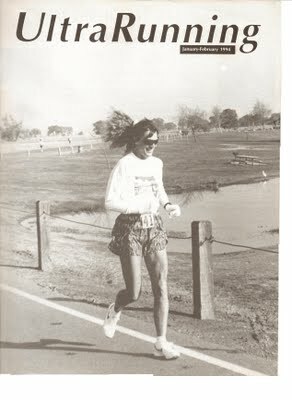 On that date, some 18 years ago, a gifted female ultrarunner by the name of Sue Ellen Trapp was competing in the Gibson Ranch Multi-Day Ultramarathon in Sacramento, CA. 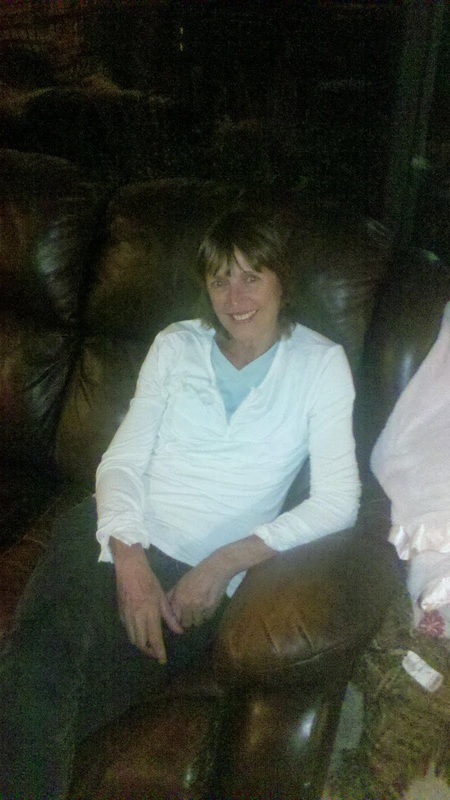 Sue ran for 48 hours, only stopping for a brief 30 minutes… She won the 48 hour division outright. Her performance of 223 miles 1,340 yards in 48 hours set a new US record, which still stands to this day. Over a competitive career of about 20 years…Sue Ellen competed amongst the best ultrarunners in the world trading off records in the 100k, 24hr, and 48hr distances. 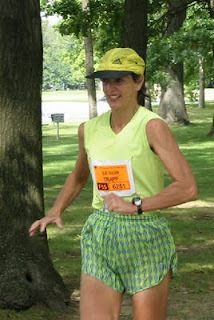 Her accomplishments are astounding and highlighted in a write up for the American Ultrarunning Hall of Fame. I had the privilege of spending an afternoon with Sue Ellen Trapp on behalf of “Trail and Ultrarunning” to bring you an inspiring interview with one of the greatest ultrarunners of all time. J: Sue Ellen, I really appreciate you spending some time with us today. 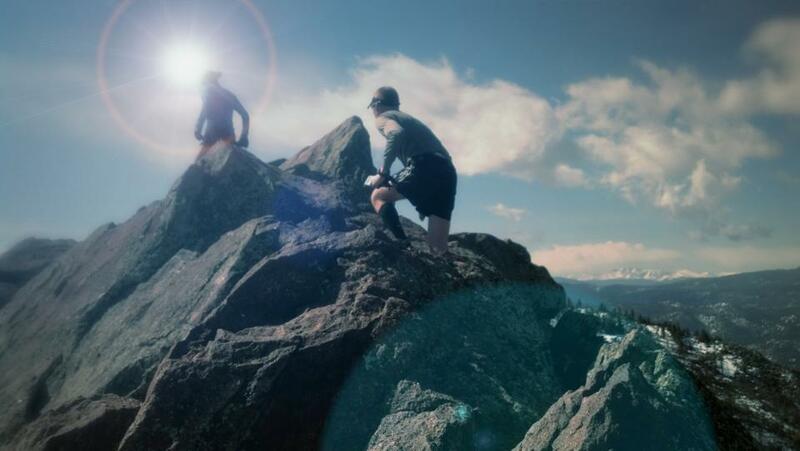 This is an ultrarunning site, which shares the stories of ultra endurance athletes. We, as athletes, enjoy learning about the mindset of other athletes..and what allows them to be successful in ultra events. S: Well, thank you for asking me. 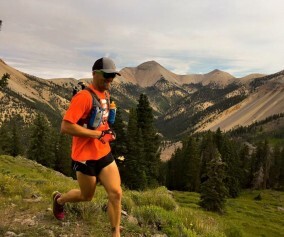 J: This blog, and ultrarunning in general has never been about making money. It’s the passionate quest for adventure and self-improvement. 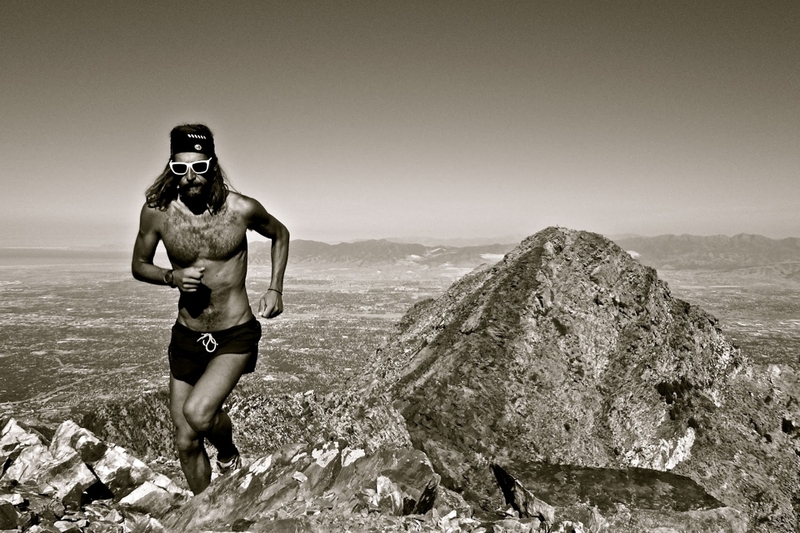 Ultrarunning is just a very special sport. S: That’s right. And that’s why the people in this sport are so genuine. Every sport seems to have a personality and, in ultrarunning, when athletes meet…they have something simpatico right away. Thank you for doing what you’re doing. 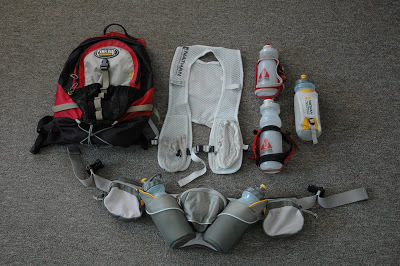 J: Let’s talk about ultrarunning…yesterday and today. Going back to the early 1980s, the sport of ultrarunning seemed concentrated around 100k road races and then 24hr/48hr track ultras. Whereas, today the sport is growing exponentially in mountain trail races. What’s your perspective on that? S: Yeah, definitely. Well, when I started out, 24hr races were still on the outer edge. The “100k road” event was the big race. There was a big 50 mile in Texas….and also Del Passatore . Of course, there was always Western States. And then Leadville came along. It was then that 24hr races starting coming in. Today, yes…it definitely is more trail. It’s hard to find some of the road runners from back then. I think you last longer if you run on trails. You have a shorter career if you’re a road runner. Although, I always thought Ann Trason would run forever because she trained on trails. But, of course, she ran roads too. J: My first ultra was a 12hr race at the San Diego 1 Day in 2005. When I finished, I was completely trashed. I was inspired and in awe of athletes who continued running to the completion of the 24hr event. I have an understanding of what it’s like to participate in a track ultra like you. I have trouble, however, explaining to those who have only run trail races, what’s like to tune-in to one’s own physiology, dealing with time alone as one’s competitor, when the only thing that changes is the position of the sun in the sky. 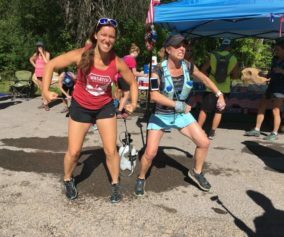 You’ve gone deep into that area of ultrarunning…can you talk about that? S: Yeah, I think you’re exactly right. 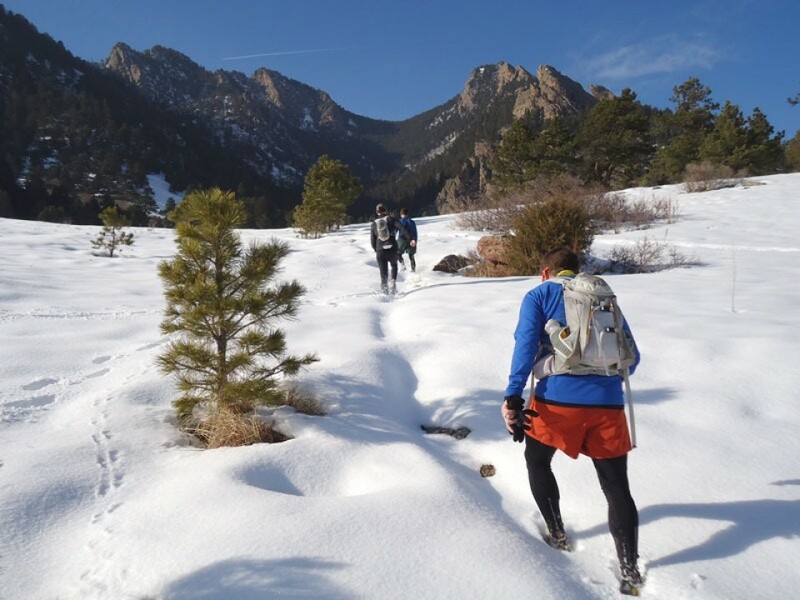 But, even when I’m running a trail run…I’m not thinking of the scenery a lot either. I basically feel like I do on the road…just dealing with issues inside. But, whether it’s a trail or a road…I think you have to listen to your body and get your mind off your problems. You can’t dwell on them. You have learn to just ‘get on’. And, doing these events over and over again…you get the experience of coming back to life three or four times. Once you’ve done it, you have confidence it will happen again. Once you get that aspect…you feel strong mentally. You feel strong for life. J: When you were leading up to ultras…how many months out did you prepare? What details can you share about your preparation for those events? J: So these 120 mile weeks were held for three weeks? Was that always the case? S: Well, when I went to Surgeres, France, and competed against the international field, I learned that they did training runs up to 50-60 miles. We (Americans) are wimps! They do major mileage… but, with work, family and everything, it’s really hard to maintain that type of mileage. But, that 120 miles was something I needed mentally. J: After you reached your peak mileage in training and held it there for a while. Would you then taper, rest, and repair before competition? S: Oh yeah…for two weeks. 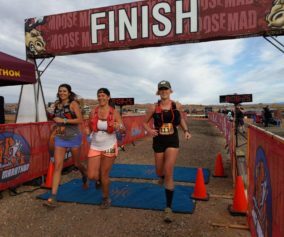 What really I liked to do was run the Leadville 100 mile race in August then I would go to Olander 24hr race in September. Leadville really got me shape for the 24hr race in September. I always felt like I had a really good base. J: So those races were only a month apart? Did you have to be careful with scheduling such big events back to back? S: Well, that’s the beauty of living in Florida. I wasn’t subjected to all these wonderful races. If I had been living in California, I don’t think I’d be running today because I would have been running way too many races. (laughing). It’s really hard to stop running these races… That’s what’s addicting! S: I used all the different sport drinks. 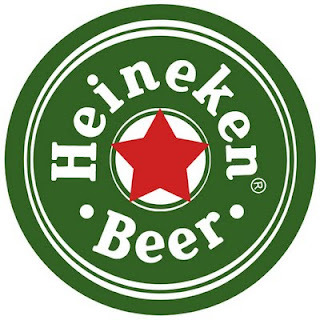 I liked to drink liquid because I felt it was easier to digest. I used Cytomax, electrolytes, and other drinks. I also used salt pills. I didn’t often eat food from the event…just liquid food. J: I’ve definitely made that mistake of running too many races. In fact, I cut my events in half to avoid injury. I’d rather be running than injured. S: But you don’t count marathons because they are like training runs, right? J: Well, I don’t run road marathons because they’re on asphalt. I’d rather run marathon distances on trails in the mountains than on city roads. S: I do envy that…the mindset of the ultrarunners today. You train on the trails and avoid the road. J: The use of heart rate monitors first came about in the early 1980s. Did you use any of that to help in training? S: Yeah, I had one. My husband, Ron, would say, “Don’t let your heart rate go above 120.” He also suggested I do intervals..but they’re so painful! I just like to go out and run…chalk up my miles. J: Do you use any other technology in your training then or now? S: Oh yeah. I like listening to my ipod. I listen to books. I don’t think I’d be running as much if I didn’t have my ipod. I’ve been doing that for 15 years. J: What was your first ultra? S: It was 1979. It was a 100k in Miami. At the time, I thought..if I can run 62 miles, I can definitely stay on the tennis court longer! (laughs) I finished 2 minutes behind the American 100k record. Well, there was another girl that set the record that day and I finished 2 minutes behind her. This didn’t set well with me so I set out to better my time. That’s how it started. 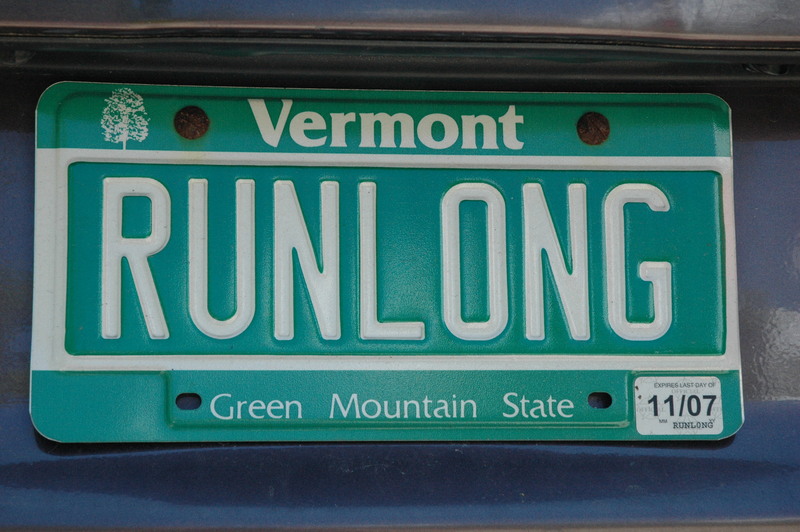 Q: You still run….what keeps you going? A: Things are better. Things smell better…they taste better. There is nothing like being in shape. Even at my current level. I used to say, “When I can’t run a 9 hour 100k, I’m done!” Well, that went by..and then it was “10 hour 100k”……that went by. Now, if I can just finish……I’m happy. I’m still really enjoying myself. Now, in her mid 60s, Sue Ellen Trapp lives in Florida. She still runs ultras and loves every minute of it. Currently, Sue Ellen is preparing for a 24hr ultra competition in Cleaveland Ohio.